A CATACLYSMIC DISASTER STRIKES YOUR AREA. 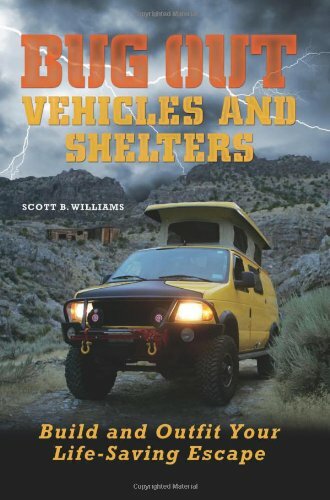 Scott B. Williams is a survival expert and avid outdoorsman. 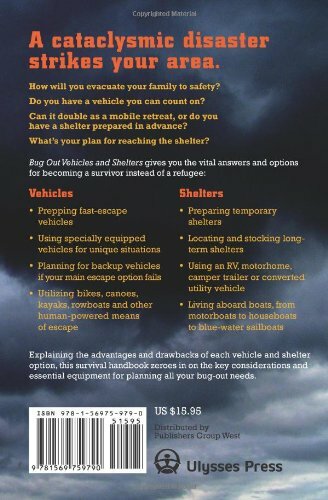 He is the author of several books including Bug Out: The Complete Plan for Escaping a Catastrophic Disaster Before It's Too Late, and Getting Out Alive: 13 Deadly Scenarios and How Others Survived. He is also the editor of populer survival blog: bugoutsurvival.com.